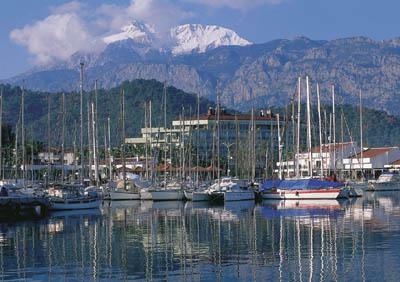 Located in Kemer at the Turkish Riviera, 55 km. 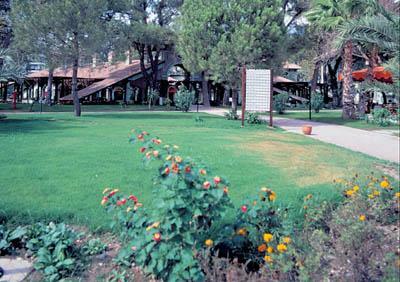 from Antalya International Airport and 45 km.from Antalya city center. Blue waters of Mediterranean and beautiful green palm trees make up a beautiful contrast.The Hotel is situated at the center of Kemer, just near the Yacht Club. Private beach withpebbles and sand is located right opposite the Turkiz Hotel.There are many famous historical places located in this region:ancient Perge, Side, Aspendos, Thermessos, Olympos, Chimera, Letoon, Kekova, Patara, Phaselis, Myra (the birthplace of St.Nicholas)Koprulu Canyon,National Park,Antalya Old City. Main Restaurant "Akdeniz"(breakfast and dinner-open buffet).A La Carte Restaurant "La Terrasse"with magnificent view to the sea and Yacht Club.Cafe Boulevard for lunch and little snacks and Patisserie. Lobby Bar, Terrase Bar, Thalasso Vitamin Bar, Kiosk Bar, Pool Bar and Beach Bar. Unique Thalassotherapy Centre offers variety of treatments,such as:Bubble bath,Aquamedic Pool with warm seawater and different waterfalls,geysers and water streams for massage, Endermology,Pressotherapy,Seaweed Applications etc. ;face and body treatments in the Beauty Saloon.6 different package program are available:Health Cruise, Back Pain Cruise, Leg Cruise, Anti-Stress Cruise,Weight Loss Cruise and Beauty Cruise.Massage, Turkish bath with Kese (Soap massage),Steam Bath,Sauna and Fitness Centre. Located 150 meters away,spread out over 55.000 square meters.The only sandy beach in Kemer, swimming pools with water slides,Fish A La Carte Restaurant, Open Air Disco, Amphitheater, Food Court, Shopping Centre, Mini Club,Rent A Car,all types of water sports and tennis courts(rackets-for rent). Conference facilities for all kinds of business seminars and meetings.Equipped with computers,telefax,photocopy machine,slide projector,video recorder,sine vision and translation services. 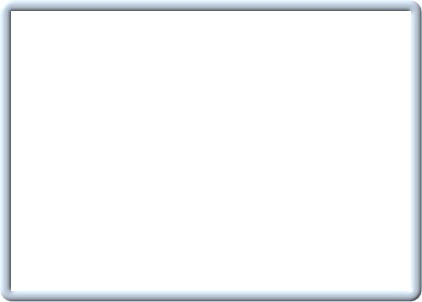 Price based on halfboard (breakfast and dinner, all meals are buffet style). Situated nearby: Dolphinarium in the Moonlight Park has 800 observant capacity, 5.50 m depth show pool and other pools for mammals. It is the only one performance pool in the area. 2 dolphins and 1 sea lion are presenting their shows and training in the Dolphinarium. It is planned to make 2 shows per day, clients may also swim and dive with dolphins. In the nearest future special therapy programs for disable children with communication problems will be available. 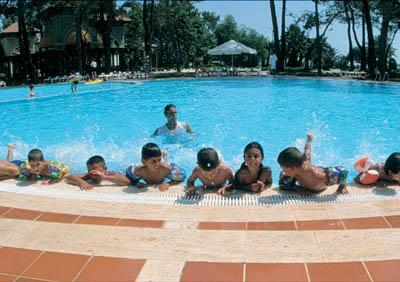 Dolphinarium plays a big role in tourism and leisure activity of the area.